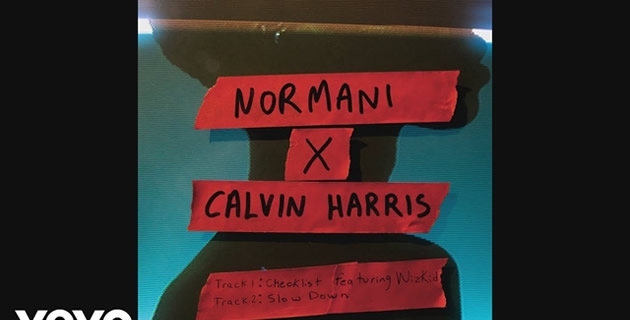 Normani and Calvin Harris team up on two new songs including “Checklist” with WizKid. Now, she treads international waters with her new collaboration with Calvin Harris and WizKid. Normani and Calvin Harris dropped off two new songs this weekend including “Checklist” with WizKid.